P. Castiglione, M. Falcioni, A. Lesne, A. Vulpiani. E. Charpentier, A. Lesne, N. Nikolski (éditeurs). 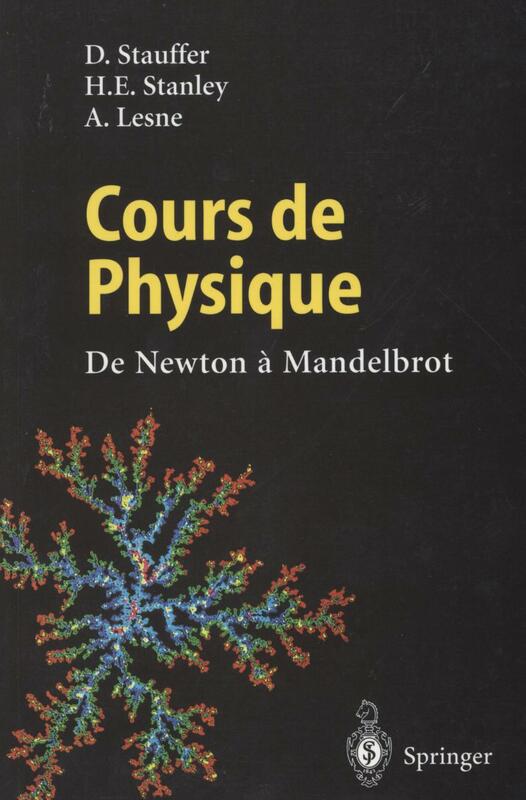 English version: From Newton to Mandelbrot. A Primer in Theoretical Physics. AIP Conference Proceedings 1760, 020051 (2016). PLoS One 11, e0156138 (2016). Mathematical models of radiation action on living cells: from the target theory to the modern approaches. An historical and critical review. N. Sonnenschein, J.F. Golib Dzib, A. Lesne, S. Boukroun, M.C. Zennaro, A. Benecke & M.T. Hütt. 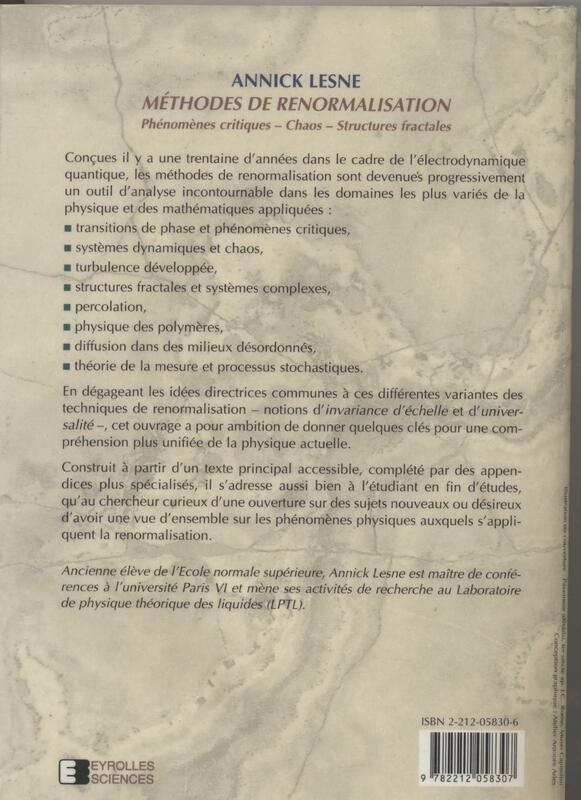 P. Faure & A. Lesne. M.T. Hütt & A. Lesne. J. Mozziconacci, C. Lavelle, M. Barbi, A. Lesne & J.M. Victor. A. Lesne & J.M. Victor. C. Gruber & A. Lesne. H. Krivine & A. Lesne. C. Gruber, S. Pache & A. Lesne. 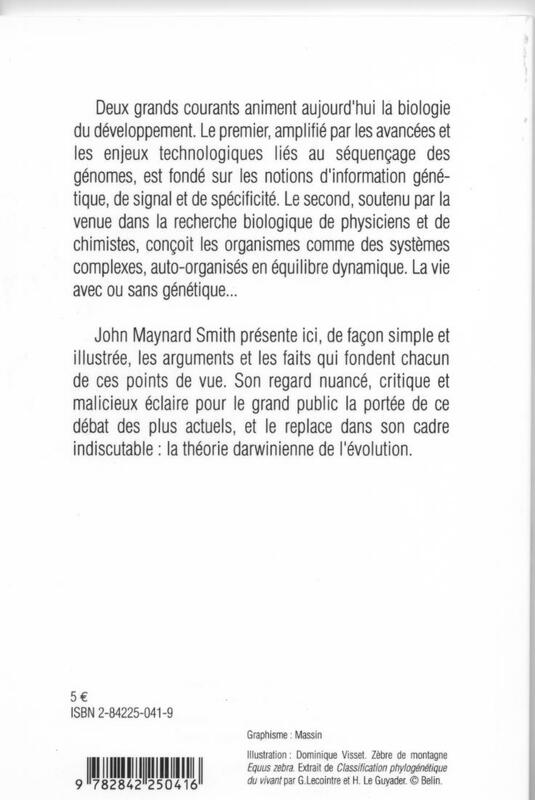 E. Ben-Haïm, A. Lesne & J.M. Victor. Déterminisme et aléatoire dans les systèmes complexes : un faux débat ? Bondy et Paris, 11-13 octobre 2010. 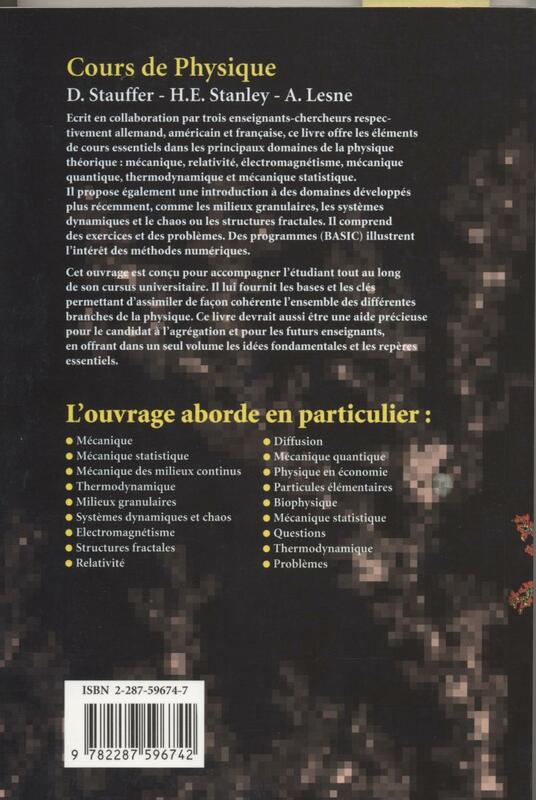 Atelier INSERM: Dynamics of intracellular processes: a dialogue between biology and physics? Déterminisme et aléatoire dans les systèmes complexes: un faux débat? 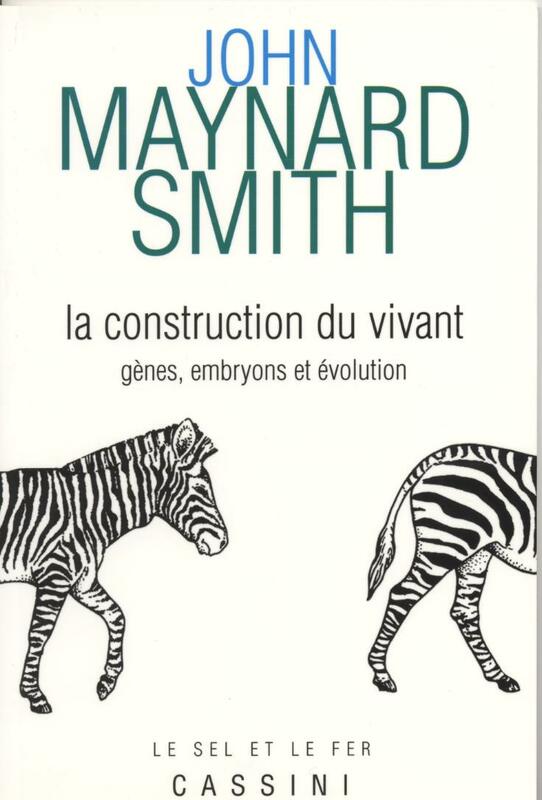 D. Pesme, R. L. Berger, E. A. Williams, A. Bourdier & A. Lesne. 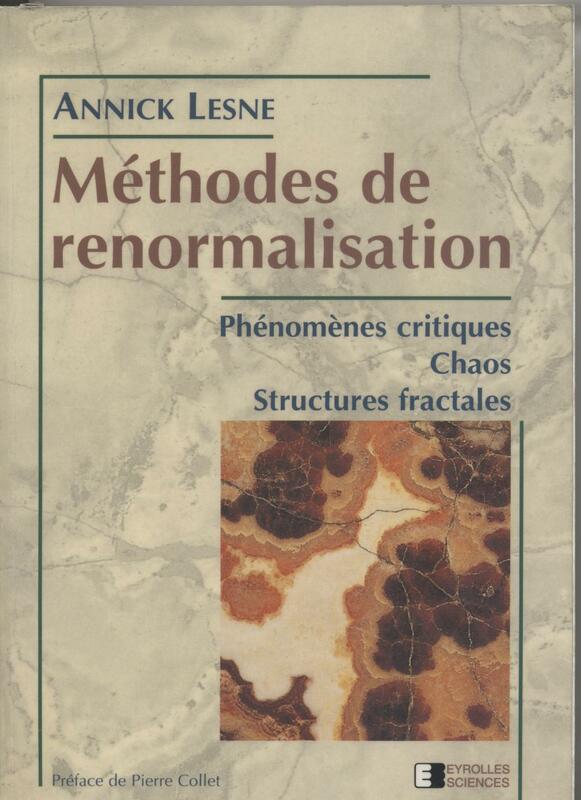 II - Introduction to renormalization in dynamical systems.